Sarah Nader - snader@shawmedia.com Cody Purdom fills a basket of apples in Marengo for the Cody's Farm fruit and vegetable stands around the county Thursday, September 8, 2016. 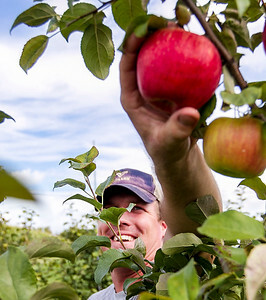 For the second year Cody's Farm offers u-pick apple picking starting Sunday, September 11. The farm offers 12 different varieties of apples for picking. Sarah Nader - snader@shawmedia.com Molly Purdom (left), 4, of Marengo and her grandfather, Don Purdom, help pick apples at Cody's Farm in Marengo Thursday, September 8, 2016. 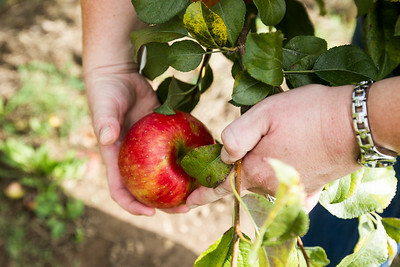 For the second year Cody's Farm offers u-pick apple picking starting Sunday, September 11. Sarah Nader - snader@shawmedia.com Gala apples ripen on the tree at Cody's Farm in Marengo Thursday, September 8, 2016. 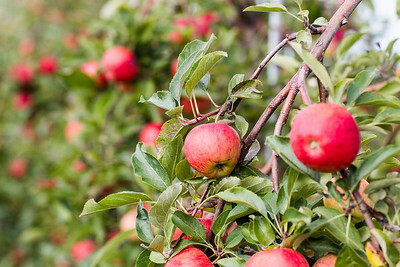 For the second year Cody's Farm offers u-pick apple picking starting Sunday, September 11. Sarah Nader - snader@shawmedia.com Valerie Purdom of Marengo picks apples in Marengo for the Cody's Farm fruit and vegetable stands around the county Thursday, September 8, 2016. 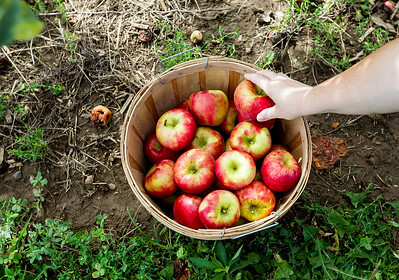 For the second year Cody's Farm offers u-pick apple picking starting Sunday, September 11. Sarah Nader - snader@shawmedia.com Cody Purdom picks apples in Marengo for the Cody's Farm fruit and vegetable stands around the county Thursday, September 8, 2016. For the second year Cody's Farm offers u-pick apple picking starting Sunday, September 11. Sarah Nader - snader@shawmedia.com Cody Purdom picks apples in Marengo for the Cody's Farm fruit and vegetable stands around the county Thursday, September 8, 2016. 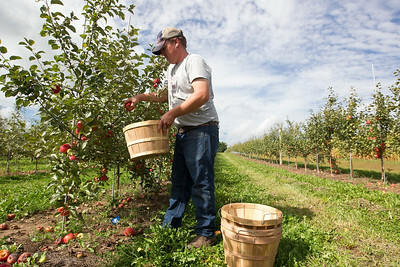 For the second year Cody's Farm offers u-pick apple picking starting Sunday, September 11. 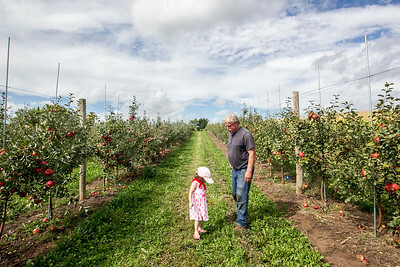 The farm offers 12 different varieties of apples for picking.